My Dad turned 80 this year and to celebrate he and I took a hot air ballon ride! It was very cool, to say the least. Cross that off the bucket list! The weather conditions were perfect! 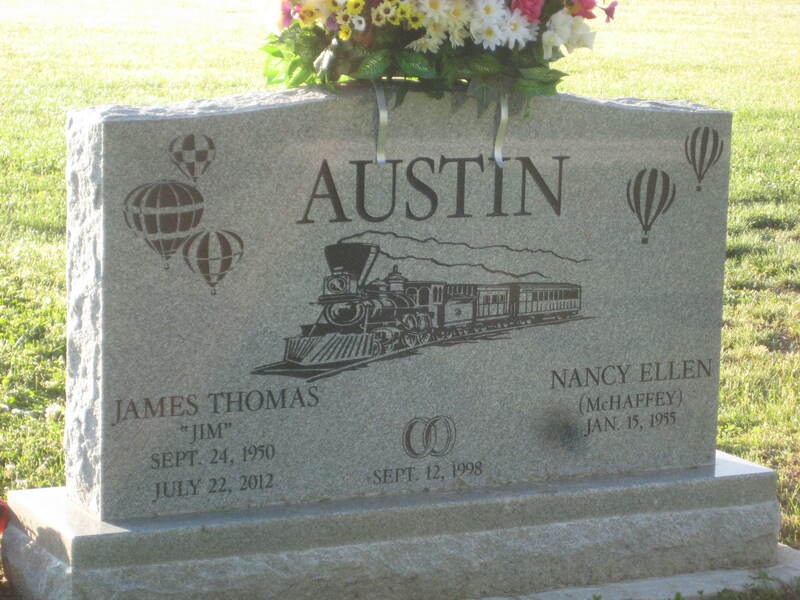 We landed near a cemetary and the headstone nearest to us had hot air balloons on it! I love it when the Universe speaks to me that way! Too bad I had to get up at 5:00am! Such a lovely ride!